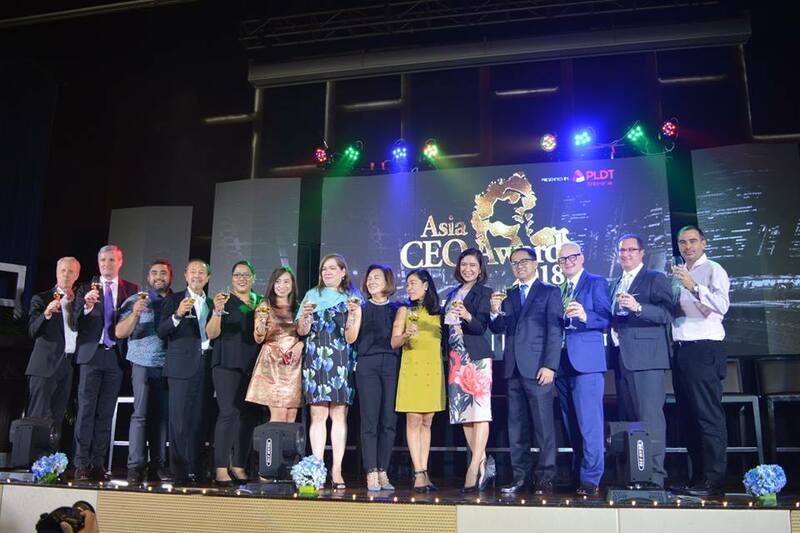 The Asia CEO Awards, dubbed as the Oscar Awards for Business, has just announced its Circle of Excellence 2018 Awardees in a media launch held last September 14 at Marriott Manila Hotel. With the theme, "Let’s Build This Country," Asia CEO Awards is the largest business awards event in the Philippines and Southeast Asia. The Board of Judges for this year include: Cesar Purisima (Former Finance Secretary), Charito Plaza (Director General of PEZA), Don Felbaum (Former President of American Chamber of Commerce), Dr. Bernardo Villegas (Economist & Author); Jose Cusia (Former Ambassador of the Philippines to the USA), Jun Palafox (Architect), Marife Zamora (Former Managing Director of Convergys for Asia Pacific, Europe, Middle East and Africa), Oscar Sanez (Former CEO of IBPAP). and Richard Mills (Chairman of Asia CEO Awards). 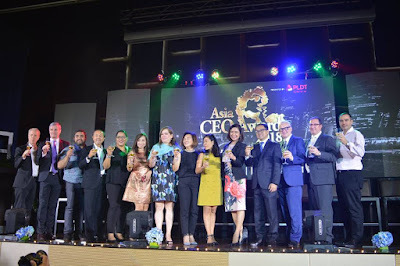 The Asia CEO Awards features the following sponsors that also served as the presenters of awardees of their respective categories announced during the media launch: PLDT Enterprise, CNN Philippines, Healthway Medical, ICM, I-Remit, JLL, Kalibrr, LBC Business Solutions, PhilAm Group, Regus, Sitel, Smart Enterprise, SPi Global, United Neon and WEnergy. Baseco Children’s Choir rendered a beautiful song number entitled, “A Million Dreams.” The choir is also a beneficiary of this award organization. Chairman of the Asia CEO Awards Richard Mills and Asia CEO President Rebecca Bustmante-Mills led the toast to all the generous sponsors and thanked all supporters and media who came at the launch of Asia CEO Awards: Circle of Excellence 2018. Join the elite of Asia's fastest growing country and global center of growth for this grand celebration of achievement on Tuesday, October 16, 2018 at the Marriott Grand Ballroom. Tsuneishi Technical Services Philippines, Inc.
VXI Waltermart Global Holdings B.V.
Intelenet Global Services Pvt. Ltd.
Cobena Business Analytics & Solutions, Inc.
Dennis A. Uy of Phoenix Petroleum Philippines, Inc.
Ronald Daniel Ricafort Mascariñas of Bounty Agro Ventures, Inc.
Jean Henri D. Lhuillier of PJ Lhuillier, Inc.
Joel S. Cruz of Afficionado Perfumes-Central Affirmative Co. Inc.
Daniel Alexander of Converga Asia, Inc.
Jacqueline Y. Gutierrez of Allure Asia Inc.
Patrick Linton of Bolton International Inc.
Aficionado Perfumes-Central Affirmative Co. Inc.